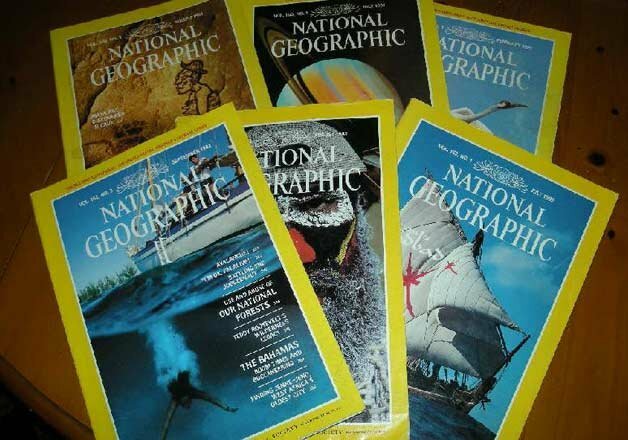 Saudi Arabia's banning of the August issue of the National Geographic's Arabic edition, whose cover featured Pope Francis standing in the Sistine Chapel, came in a country that is a global strategic ally of the United States, but that figures low in freedom of belief stakes. The ban was due to what the magazine said were "cultural reasons," Foreign Policy reported. "Freedom of religion is neither recognized nor protected under the law and the government severely restricted it in practice," the 2013 Saudi Arabia 2013 International Religious Freedom Report released by the U.S. Department of State says. "The public practice of any religion other than Islam is prohibited, and there is no separation between State and religion." 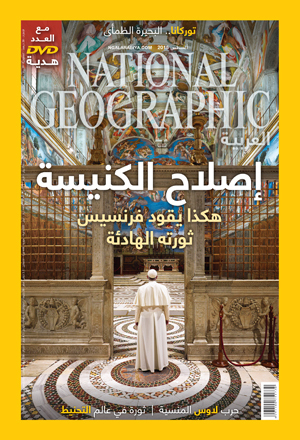 An editor's note published in National Geographic's Arabic edition in August lauded the Pope for moving to revitalize his church by making changes that "will dislodge some of the ingrained principles of the followers of the church." Its argument, however, went beyond Catholicism: It made the case that religious institutions must adapt to a rapidly changing world, said Foreign Policy on Sept. 8. Religious pillars, the article argued, "are only tools aimed at preserving something, and if they are no longer capable of that, they must be altered." In Saudi Arabia, more than 85 per cent of the 28 million people are Sunni Muslims. There mosque and State are closely related, Christian Today explained. There an ultra-conservative branch of Sunni Muslim called Wahhabism holds strong sway with religious authorities, who believe in Quranic literalism. They reject the notion that religion should be fluid or adaptable according to culture. Pope Francis has won praise around the world for advancing a more humble, tolerant version of Catholicism, but Saudi Arabia is one country that he has not won over noted Foreign Policy and reporting that the pontiff is trying to build bridges to the Muslim. It said Pope Francis has contended that Islam is a religion of peace, and more recently called on European parishes to provide shelter for refugees from the Middle East, many of them Muslims fleeing the war in Syria. "Faced with the tragedy of tens of thousands of refugees who are fleeing death by war and by hunger, and who are on a path toward a hope for life, the Gospel calls us to be neighbors to the smallest and most abandoned, to give them concrete hope," FP quoted Francis as saying. For Saudi Arabia's Wahhabi religious authorities, the notion that religion should be fluid and change with the times is precisely the idea that they arrayed against, The Washington Times reported. The newspaper also noted that Francis continues to call Islam a religion of peace and has called on European parishes to shelter refugees from the Middle East fleeing conflict in Syria.